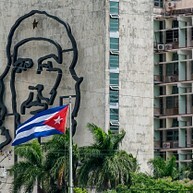 From a fusion of Chinese-Cuban cultures at Barrio Chino, to visual arts of Museo Nacional de Bellas Artes, to an awe-inspiring view at The Melia Cohiba high-rise and incredibly romantic cruise docking Sierra Maestra Terminal, Havana is topping charts just like its musical namesake (oh na-na). As you enjoy a paladar meal or two and rest against some cool, artsy wall, perhaps blue or yellow or pink even, you’ll be sure to have left your heart in Havana by the time you head back to East Atlanta (na-na-na). Currency: There are two currencies in simultaneous circulation: the Cuban Peso (CUP, or MN - moneda nacional), used exclusively by Cubans, and the Cuban Convertible Peso (CUC), used by foreigners. Tourist information: There are several government-run agencies providing visitor information; Infotur is the one best-represented. There is plenty to do and see in fast-evolving Havana, with modern hot-spots for art, culture and culinary effort emerging at an ever-increasing rate. Beyond the staples of Habana Vieja and the Malecón lie Havana's attractive newer districts, and unmissable attractions like the eccentric "Fusterlandia" or the original former home of celebrated novelist Ernest Hemingway. 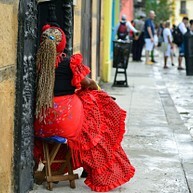 Havana's vibrant Old Town is where the Cuban capital of today took root in the mid-16th century. 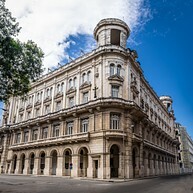 UNESCO World Heritage Site status has brought about comprehensive restoration work to many of the city's crumbling architectural treasures, built in styles as wide-ranging as Cuban baroque and art nouveau (Plaza Vieja at the heart of Old Havana is where the eclecticism is most evident and best admired from a sidewalk cafe). The Old Town's two main pedestrian thoroughfares – Obispo and Mercaderes – are lined with government-run shops and attractive paladars. The expansive Plaza de la Revolución (formerly Plaza Cívica) is an important landmark where some of Cuba's most significant political rallies took place. Part of 'new Havana', this square is the modernist home of the Cuban government (Comité Central del Partido Comunista de Cuba), but is most known for its murals of iconic figures like Che Guevara and revolutionary Camilo Cienfuegos, as well as the city's tallest monument dedicated to José Martí, an independence activist and Cuban National Hero (take the elevator up for spectacular views). 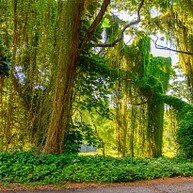 Havana's favorite green expanse – el Bosque – is frequented by locals seeking natural respite in the shade of century-old trees with veil-like canopy reaching all the way to the ground, which gives the area a primeval forest appearance. The Almendares Park, just to the north along Almendares River, offers family-friendly activities such as mini golf and bike paths. Havana's waterfront boulevard – Malecón – is its most poetic stretch, a social hang out hub evocative of a welcoming Cuban living room (hence it being known to some as 'the world's longest sofa'). 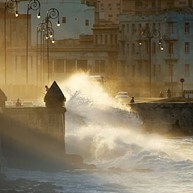 Waves crashing against Malecón's seawall can make quite the splash, at times virtually flooding parts of the boulevard, which hardly deters daily strollers from taking in its sublime sunset charm. Perhaps the trendiest address in Havana, the FAC is an expansive, multi-purpose venue housed inside a refurbished oil processing plant. 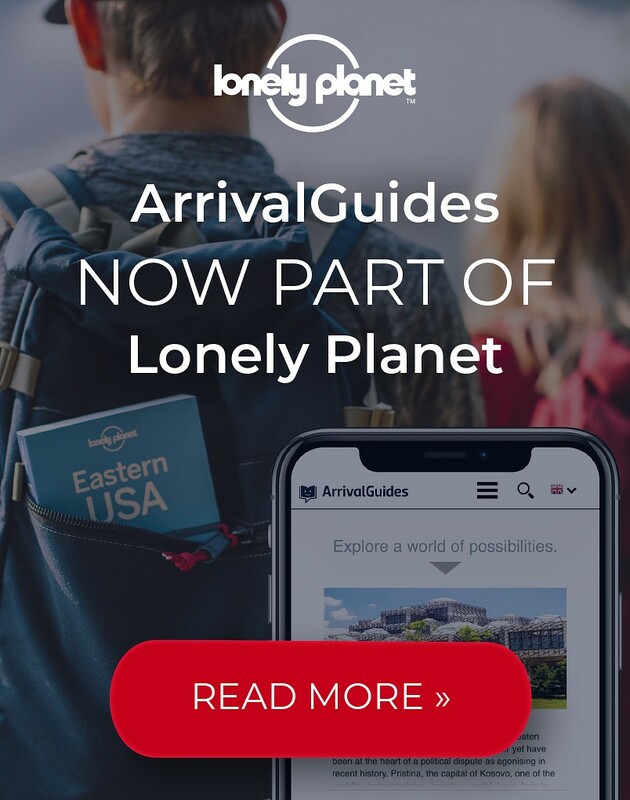 It boasts a fairly dense cultural program which includes art exhibitions, shows and concerts, and is currently the hippest nightlife hot spot of the Cuban capital. The on-site restaurant, Tierra, is wildly popular (reservations advised) and serves fine dishes of international origin. The whimsical sculptures, mosaics and all manner of street art creations by artist José Fuster in Jaimanitas make for an entertaining excursion from Havana proper. The artist's own home is the centerpiece, decorated in his characteristically surreal style from top to bottom. The so-called "Fusterlandia" is now about two decades in the making, and continues to grow to-date. Havana's colonial forts, namely the photogenic El Morro defined by its lighthouse and the expansive La Cabaña, are part of Havana's Histroic Military Park and belong to the UNESCO World Heritage Site of Old Havana. 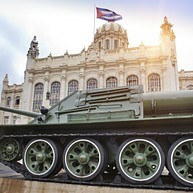 Housed inside the former Presidential Palace and decorated by the world-famous Tiffany's, the Museo de la Revolución tells the – admittedly partial – story of the Cuban revolution, with explanations provided in both English and Spanish. Bullet holes remaining after a failed assassination attempt of the palace's last resident, former president Fulgencio Batista, are still clearly visible in the hall area. 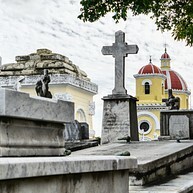 A cemetery of historical importance and essentially an open-air museum of Cuba's past, Necrópolis Cristóbal Colón is the final resting place of many prominent Cuban figures and notable families (pick up a map at the entrance to guide you along). The cemetery's best-known resident, the Milagrosa, gathers thousands of pilgrims annually for the miraculous events surrounding her past exhumation, and is believed by Catholics to have supernatural wish-granting powers. The Palacio de Bellas Artes contains the world's largest collection of Cuban art, with works dating mainly to the period from the 17th to the 19th centuries. Right nearby is the museum's extension, Palacio del Centro Asturiano, containing works by international artists (including big names like de Ribera and Velázquez) with works spanning a much longer time period. 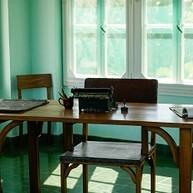 Ernest Hemingway donated his former home of two decades to "the people of Cuba" after moving away, and it remains largely undisturbed since the 1960s. Although one cannot technically come into the house, there are plenty of spots to peek in through the windows, as well as explore the premises containing a tiny cemetery of Hemingway's pet dogs and his fabled boat Pilar, docked in what once was a tennis court.